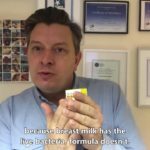 This video gives you an introduction to me and my Facebook Live events that I run where I will answer your questions on your upset, crying, colicky, not sleeping baby. These often cover problems after the delivery, such as C-section and antibiotic use. I will explain the causes of your baby being upset and how to help them. 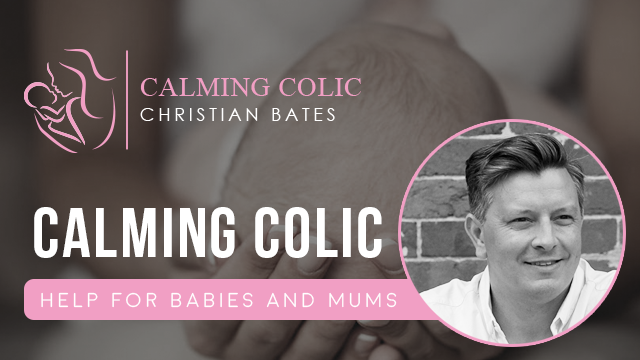 Please have a look around this website to see how I help babies and purchase my book Calming Colic to get a really in-depth look into helping your baby now and into the future. Check your email for your infographic. Hi, my name’s Christian Bates. I’m an osteopath and a naturopath for 20 years now. I’ve written a book called Common Colic, how to help 10 causes of colic. On top of that book I’ve written four or five other short eBooks, short because they’re easier for you as a mom to get through. Lots of blogs, lots of videos on this webpage but I also do a Facebook Live and that’s how you’ve come to this page. On that Live just come onto Facebook, join me on there and write some questions to me if you have an upset, colicky, crying, irritable, not sleeping baby. Maybe they’re windy, they’ve got an upset tummy or they’re constipated, you can’t put them down, they hate laying on their back, you’ve got to hold them the whole time. Maybe you’re having some breast feeding issues, some latch problems. I’ve got quite a few tips and things that can help you. You might be surprised because mom’s are generally told all babies cry, wait 12 weeks until they’re better. If you don’t want to wait another 10 weeks for your baby to be better, if you’re fed up of seeing your baby crying or windy and in pain, then come over and ask me some questions. 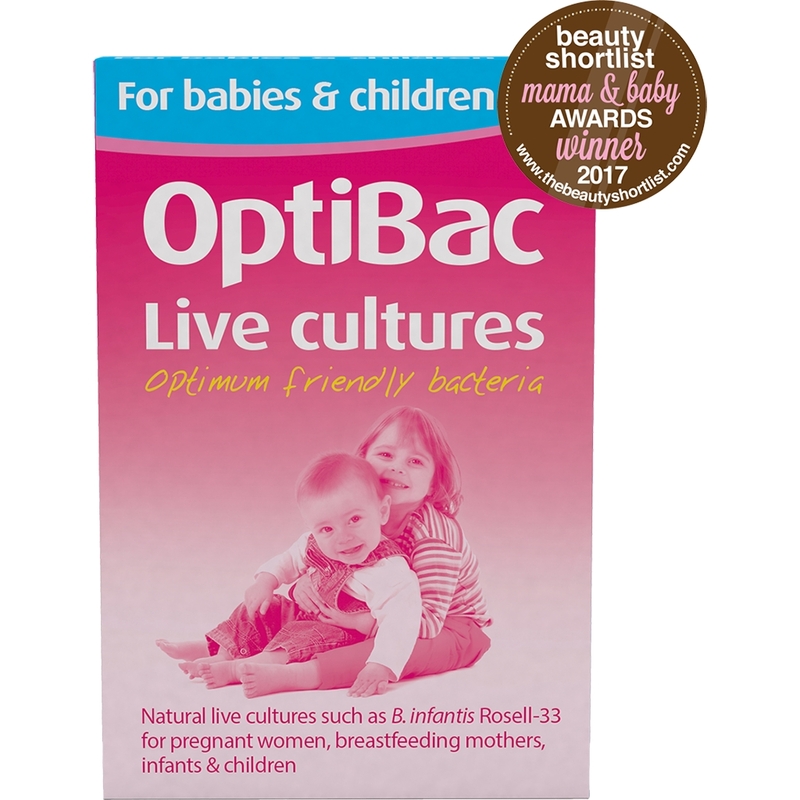 The clue is usually it’s something to do around birth, using antibiotics or something that’s happened to your baby. They haven’t been around long so it’s a short time and we can figure out what the problem is and hopefully put some things into place to get your baby not colicky, not windy, happier and sleeping. Join me for my Facebook Live, put some questions on there and I’ll try and help you. Thank you.